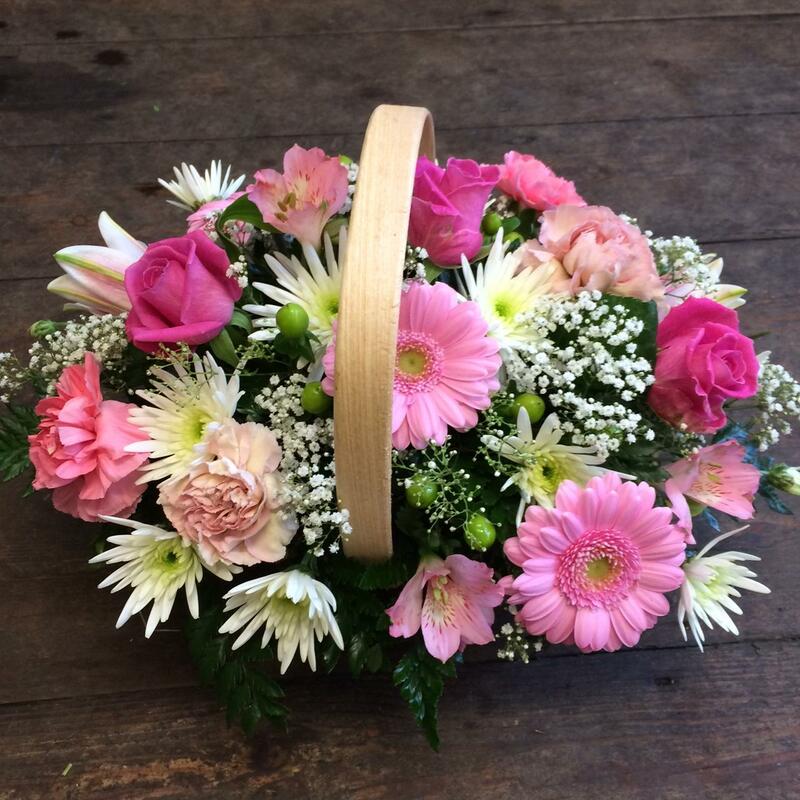 Why not give us a call to order your Mothers Day flowers, choose from a great selection of bouquets, arrangements and baskets from our stunning range of flowers and plants..
For all your floristry needs in Driffield and Bridlington and throughout the East Riding of Yorkshire. 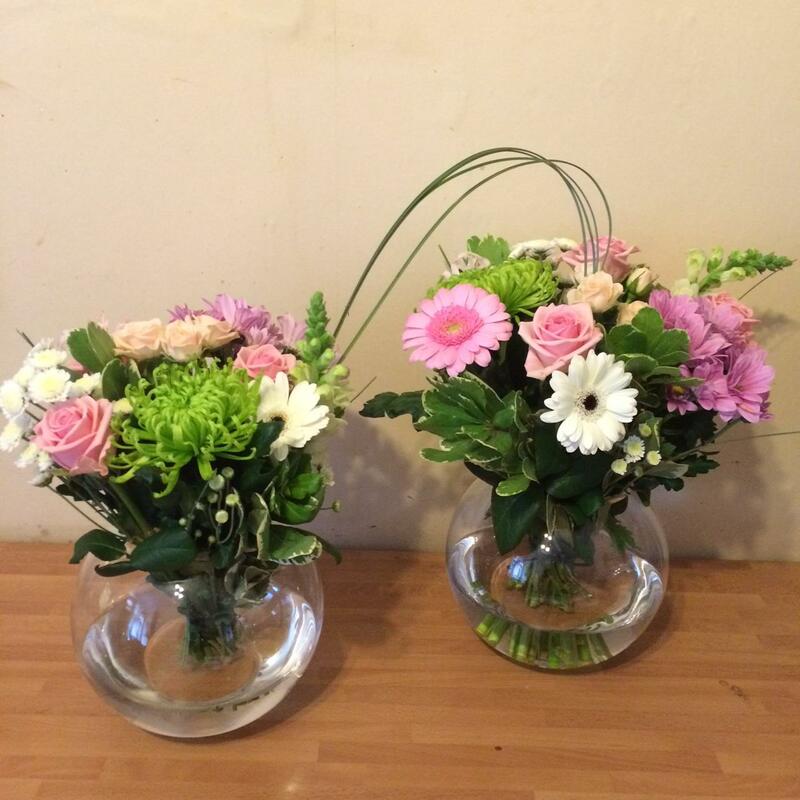 Please call our qualified florists to discuss any requirements or orders. 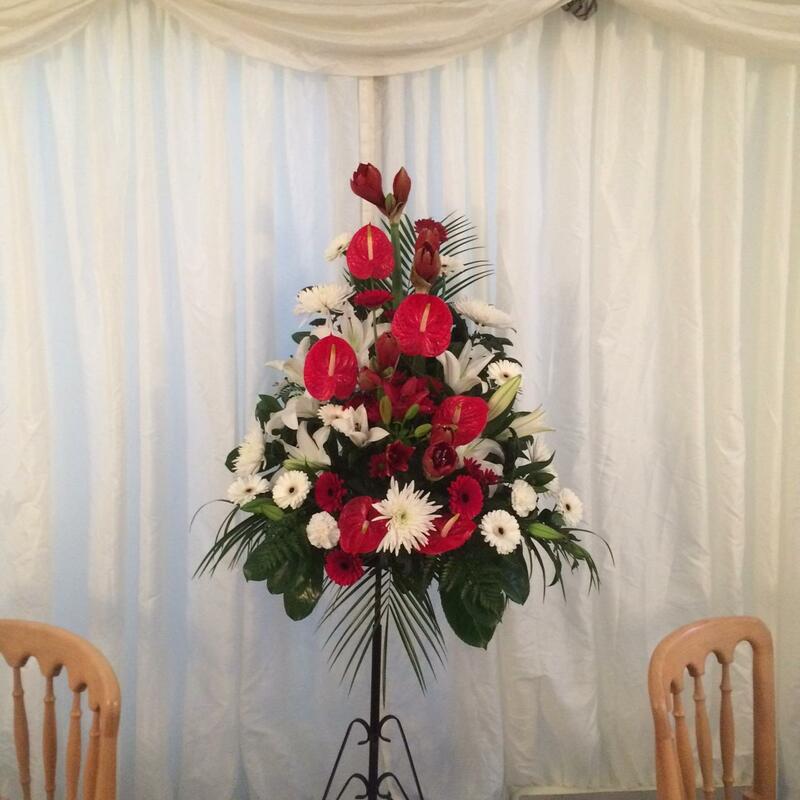 For all Wedding queries please make sure you visit our Wedding Designs page and contact us to discuss your requirements. 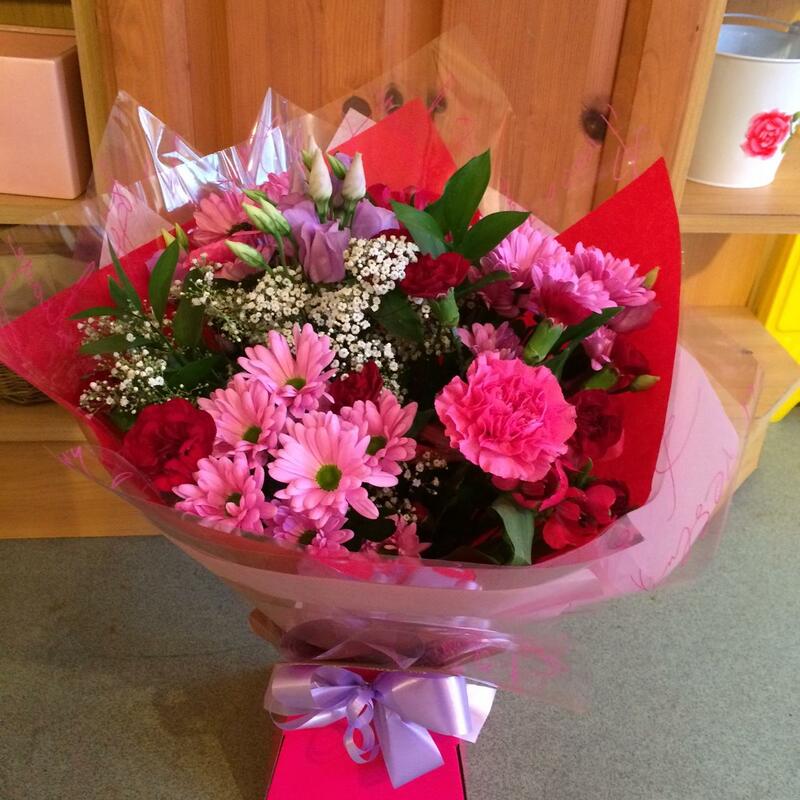 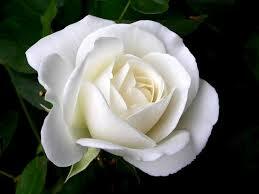 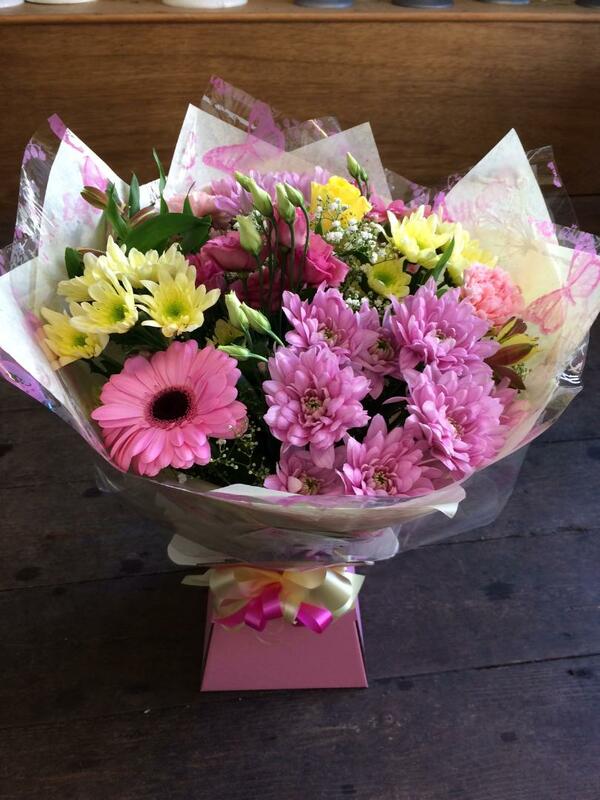 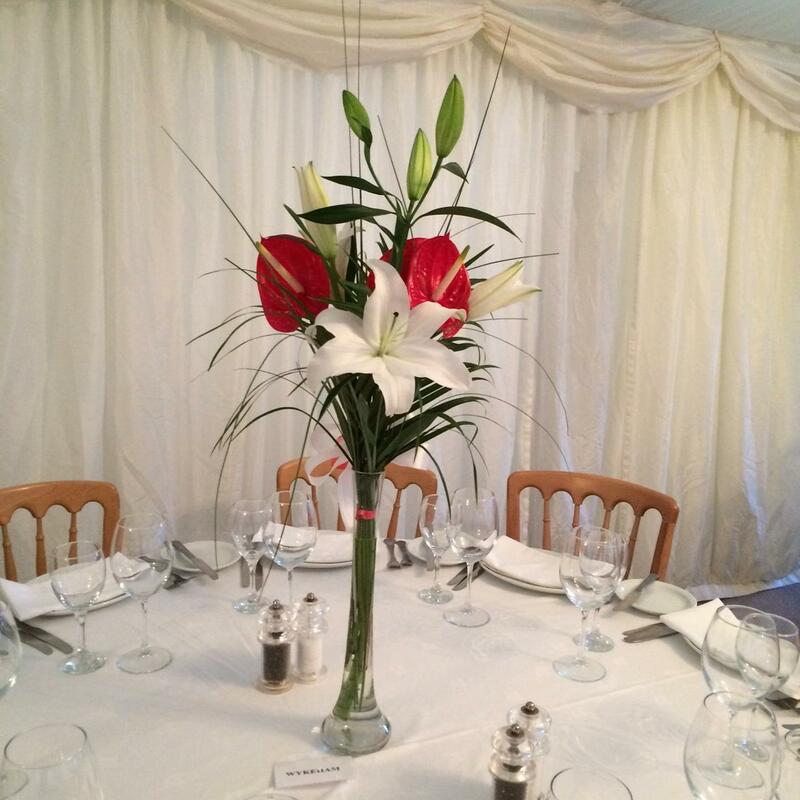 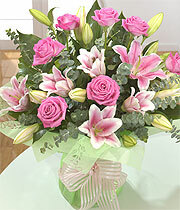 A member of Eflorist we can send flowers both Internationally and throughout the UK.